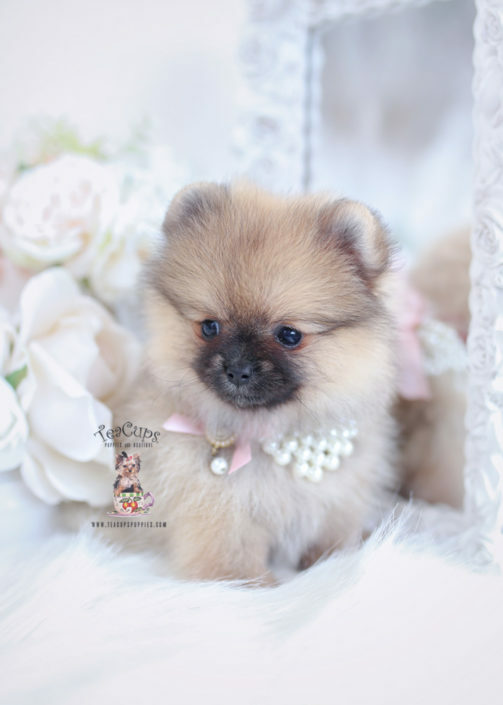 The Original TeaCups, Puppies and Boutique ® – Specializing in Teacup & Toy Breed Puppies For Sale Since 1999! 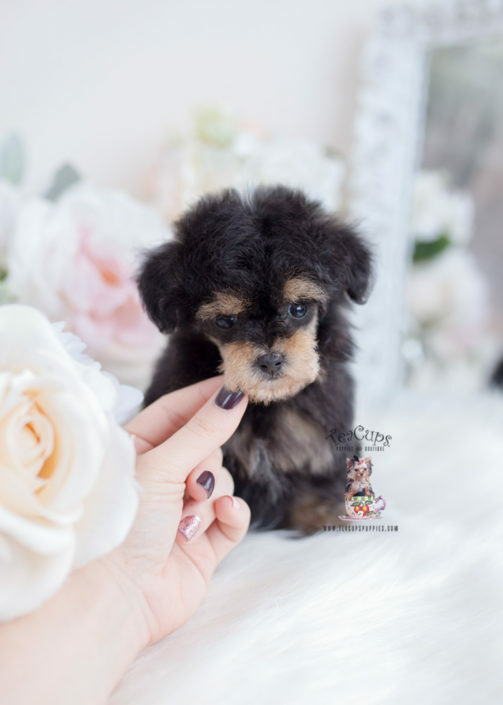 Teacup Yorkies, Teacup Biewer Yorkie Terriers, Teacup Chihuahuas, Teacup Pomeranians, Teacup Maltese, Teacup Poodles, Imperial Shih Tzu, French Bulldogs, and more! 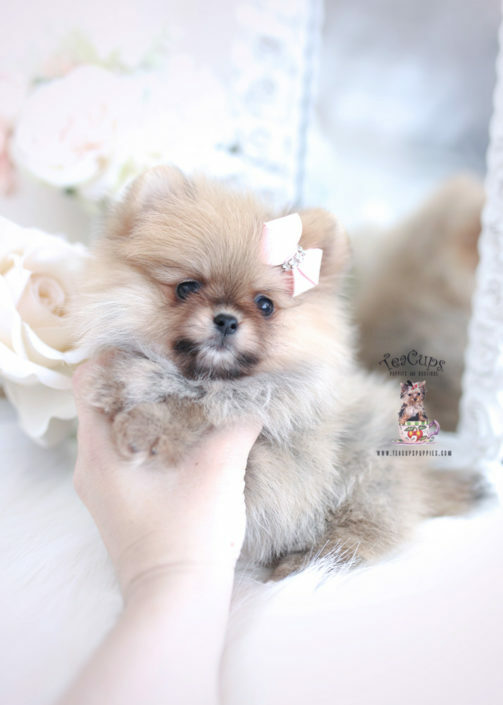 Hand Delivery Service of our Teacup and Toy Breed Puppies is Available Throughout the USA and Across the Globe! 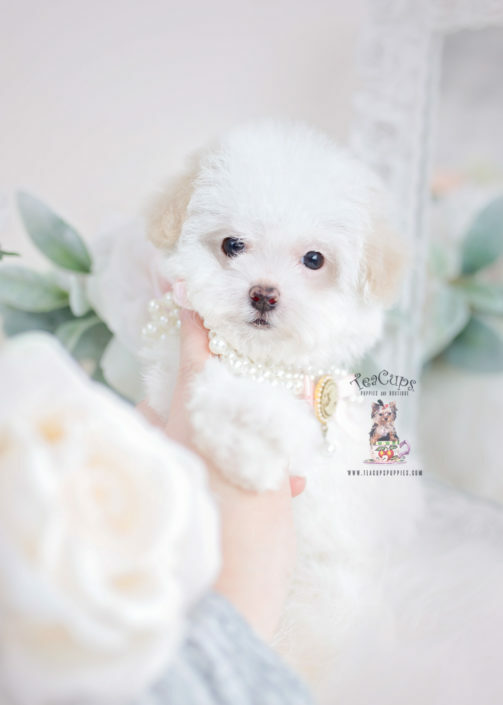 For more information about our teacup puppies and toy breed puppies for sale, visit our FAQs page or call 1-954-985-8848. *This site is updated on a weekly basis, and may not show all available puppies. For the most accurate puppy information & availability, please call 1-954-985-8848. For nearly 2 decades, Eleonora Bonfini, founder of TeaCups, Puppies & Boutique ®, has been caring for some of the tiniest teacup puppies the world has ever seen. 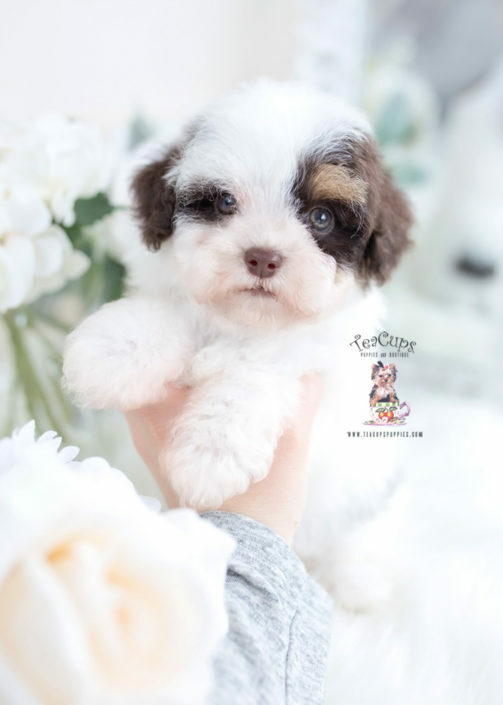 As a retired teacup puppy breeder herself, Ms. Bonfini’s extensive knowledge and experience make her quite the expert in the teacup puppy industry, which allows us to provide our puppies with the absolute best care possible! 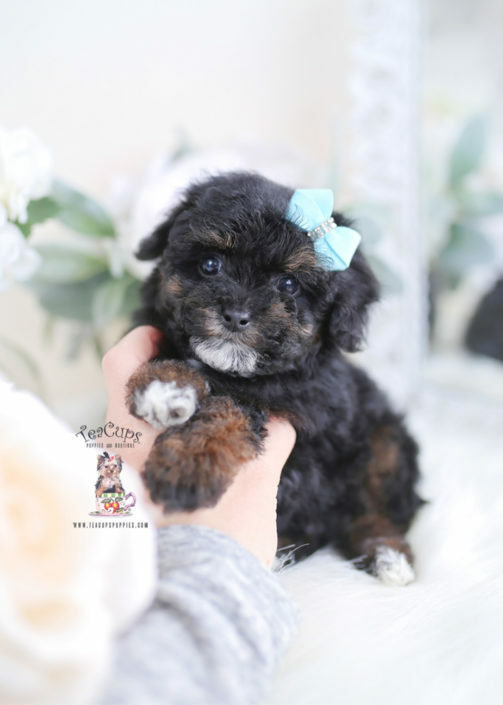 When you purchase a puppy from TeaCups, Puppies & Boutique ®, you can rest assured that you are bringing home a happy, healthy, pampered puppy. In addition, we share our knowledge of caring for teacup puppies, toy breed puppies, and French Bulldogs with each and every one of our clients during a 45 minute orientation. 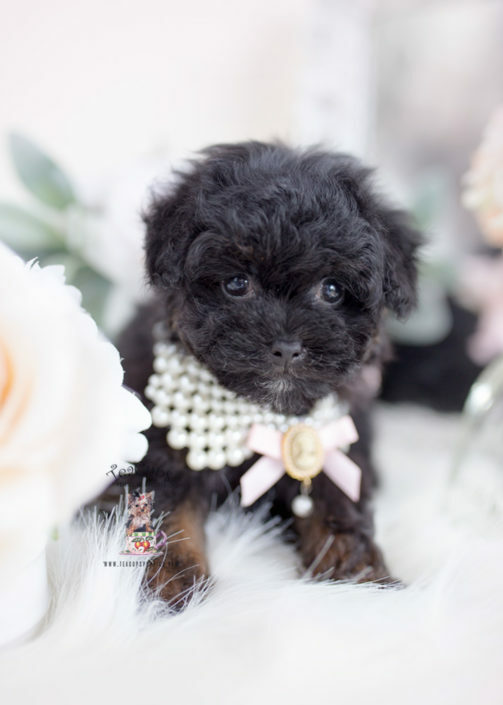 We teach you everything there is to know about caring for your new teacup or toy breed puppy. From feeding and bathing to vaccinating your new puppy, all of your questions will be answered! We Provide Hand Delivery Service of Our Teacup Puppies, Toy Breed Puppies, and French Bulldogs! Due to the delicate nature of our tiny teacup puppies, toy breed puppies, and French Bulldogs, we refuse to ship them alone in cargo under any circumstances. 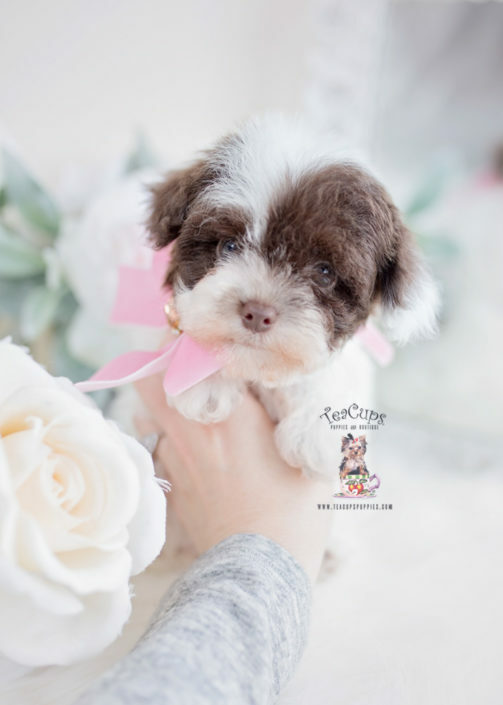 We do, however, offer a safe hand delivery service for our out-of-state and international clients who are unable to visit our teacup puppy store. 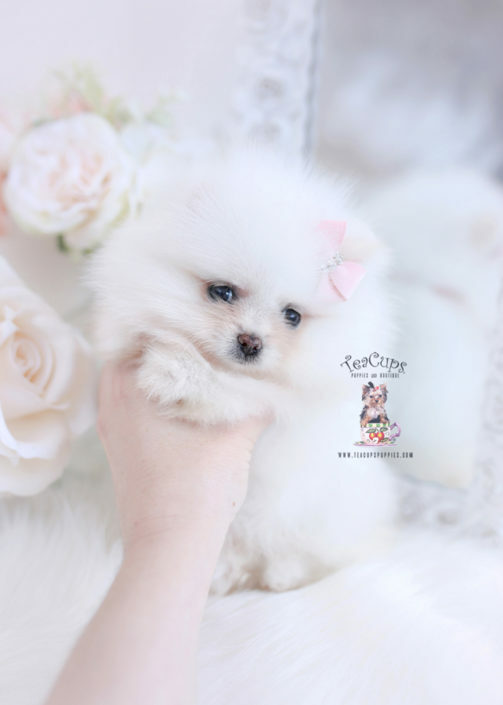 Browse our tiny teacup puppies for sale, and fall madly in love! 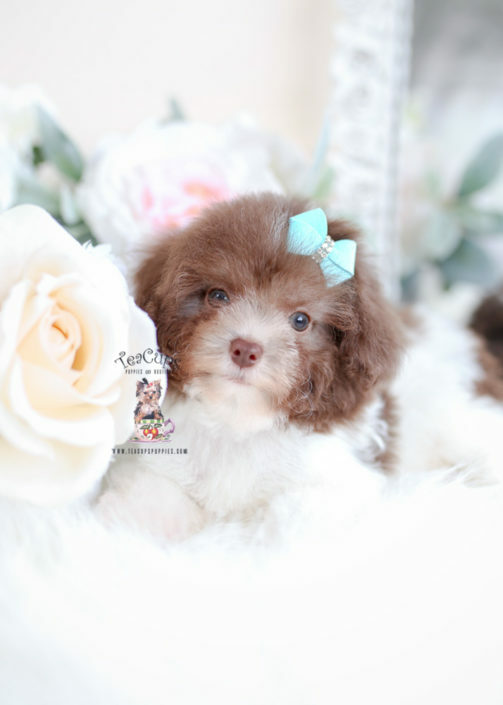 We specialize in teacup puppies, including: Teacup Yorkies, Teacup Chihuahuas, Teacup Maltese, Teacup Pomeranians, Teacup Poodles, and more! Looking for a Teacup Yorkie? 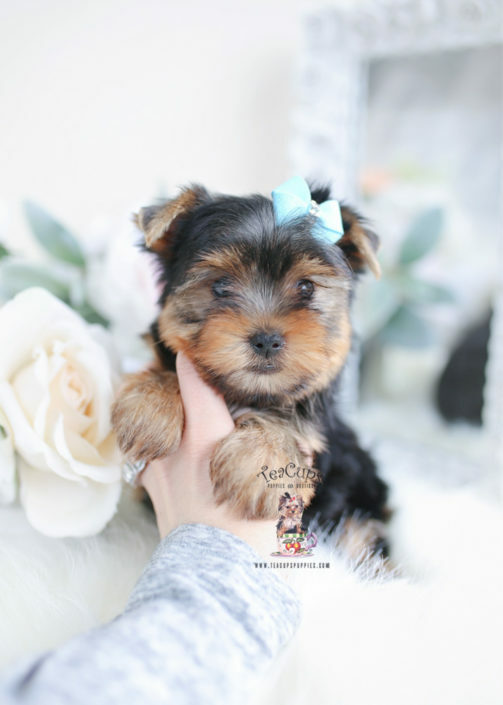 Teacup Yorkies are our specialty! 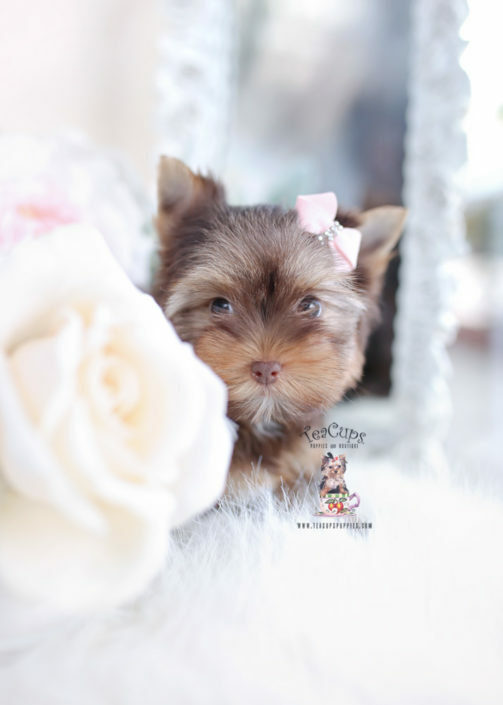 You can find some of the tiniest, most beautiful Teacup Yorkies for sale in our showroom!